Example performs 'Kickstarts' for the Jingle Bell Ball crowd. 25. 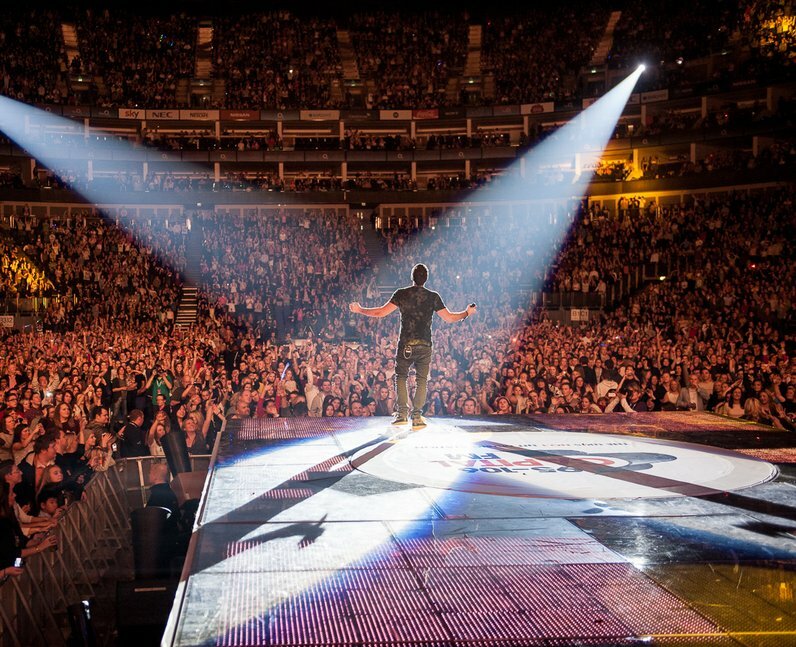 Example performs 'Kickstarts' for the Jingle Bell Ball crowd.